Play A Bigger Role in the Northeast Community Next Year! We all know that Northeast runs on Parent Power! So, please plan on playing a bigger role in the Northeast Community next year. 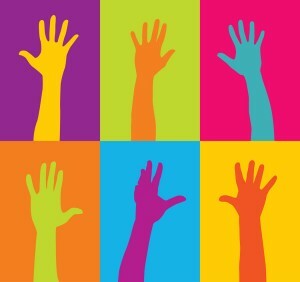 The PTO is looking for a few new board members and lots of people to help run specific events. There are volunteer opportunities for schedules of all kinds. Please take a look at the flyer to find something that interests you. Northeast thanks you! Contact Alyssa Bernstein with any questions.